Keeping track of your heart rate is one of the most essential metrics when it comes to leading a healthy lifestyle and improving your fitness training and finding a good heart rate monitor is part of that. Even paying a little more attention to your heart rate during a workout can help you stay in your desired heart rate zones, which will in turn help maximize your training efficiency. 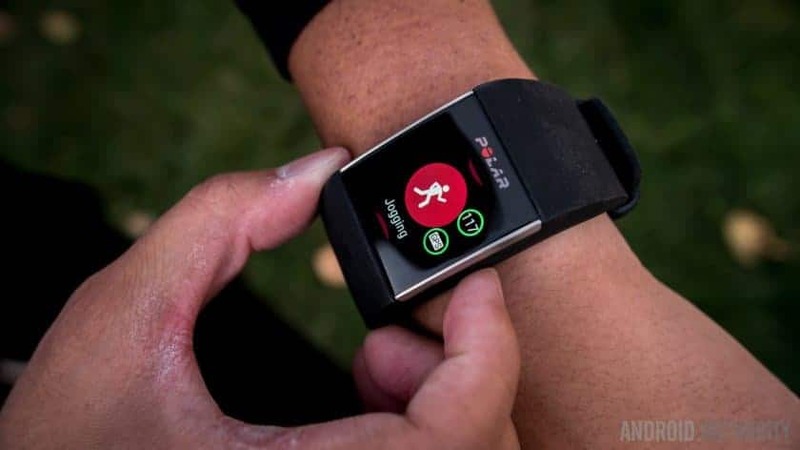 Thankfully tracking your heart rate is pretty easy nowadays, as most activity trackers and smartwatches on the market come with built-in heart rate monitors. Of course, there are also dedicated chest straps for heart rate monitoring if you’re looking for something a little more accurate. 2016’s Fitbit Alta has been one of our favorite fitness trackers since launch, mainly due to the sleek, stylish design that many other Fitbit devices lack. But what if you’re looking for a device similar to the Alta, but can’t go without a heart rate sensor? You’ll want to check out the Fitbit Alta HR, the company’s slimmest activity tracker with a heart rate monitor. The new Alta HR brings the company’s own PurePulse heart rate technology to a slimmer form factor. 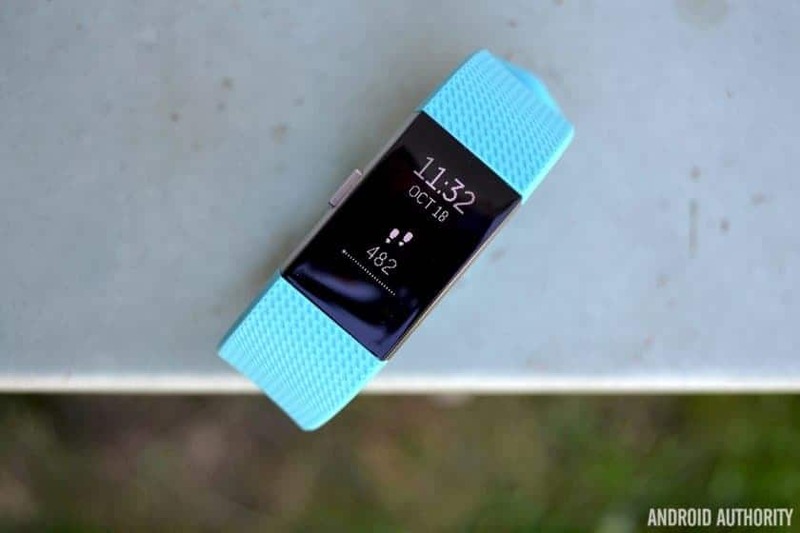 Fitbit supposedly developed a new chip for the Alta HR that reduced the size and number of components needed, allowing for a 25% slimmer design than the Charge 2. With a built-in heart rate sensor, you’ll be able to better track your calories burned, non-step exercises like yoga and spinning, and also see real-time heart rate zones on your wrist. Having a heart rate sensor on your activity tracker really does make a world of difference. Alongside the Alta HR, Fitbit also introduced two new sleeping features, Sleep Stages and Sleep Insights. Sleep Stages utilizes the heart rate sensor to estimate the amount of time you spend in light, deep and REM sleep, as well as the time you spend awake each night. Sleep Insights, on the other hand, uses all the data your Fitbit collects to provide personalized guidance on how to better improve your sleep. If you’re interested in learning more about Sleep Stages and Sleep Insights, more details can be found here. If you need a slim fitness tracker that doesn’t skimp on the features, the Alta HR is for you. If you’re buying a fitness tracker in this price range, it’s hard not to consider the Charge 2. It’s clear Fitbit really focused on design when making the Charge 2. 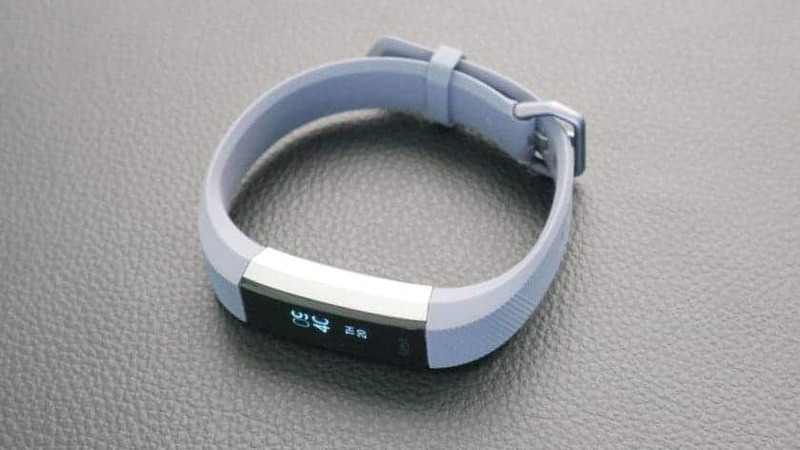 This device not only looks more like a piece of jewelry and less like a standard fitness tracker this time around, you also have the option to change out the bands if you’d like. The Charge 2 also has a bigger display this time, meaning you get more room for smartphone notifications. Plus, Fitbit also introduced a few new features to the Charge 2 that should help users stay healthy and relaxed overtime: Cardio Fitness Level, which will give you a cardiovascular rating based on an estimate of your VO2 Max, and Relax, a new on-device guided breathing feature that will walk you through short breathing exercises to help you lower blood pressure, reduce stress and lessen anxiety. Overall, it’s an all-around great fitness tracker, especially considering its $150 price point. 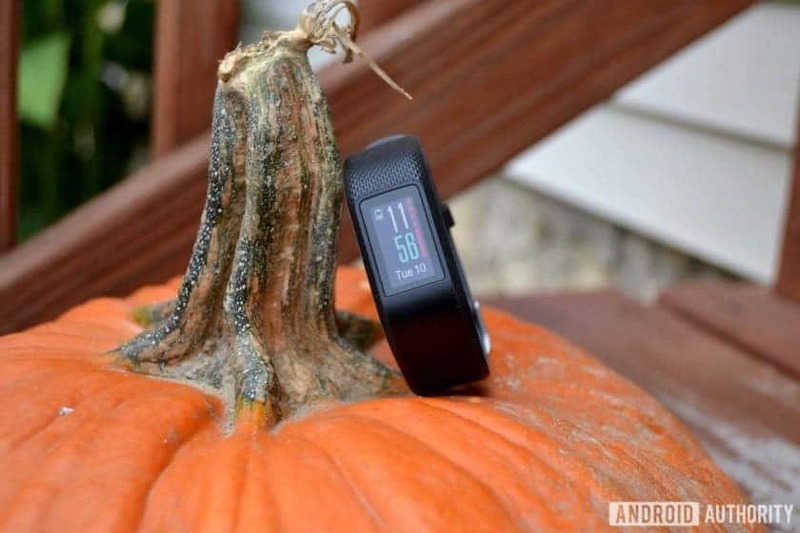 The best fitness tracker with a heart rate monitor is the Garmin vívosport. This new device packs a GPS and a heart rate monitor, which is pretty incredible considering its slim and lightweight design. It’s also waterproof up to 50 meters, will last up to seven days on a single charge, and comes with a Chroma touchscreen display that’s miles better than the display on the vívosmart 3. The display is a little small for my liking, however. The Garmin Elevate heart rate sensor on the vívosport will track your resting and active heart rate throughout the day, and it does so pretty accurately. Resting heart rate is spot on, though, like pretty much all wrist-based sensors, active heart rate readings can be a little off. It’s still one of the best out there, though. The vívosport is available now for around $199.99, though the great thing about buying Garmin devices is that their prices fluctuate every couple of weeks. I’m assuming we’ll see a price drop on the vívosport sometime soon. Keep an eye on that Amazon listing over the next couple weeks. You might get lucky. Polar’s M600 sport watch is by far the best Android Wear-powered fitness tracker on the market. With a built-in GPS, IPX8 water resistance rating, a super accurate optical heart rate monitor, and 4 GB of on-board storage, the M600 is quite the feature-packed device. It also comes with support for Polar’s wonderful Flow app, allowing you to track just about any activity you can think of – rowing, skiing, hiking and much more. You’ll also be able to squeeze about two days of battery life out of this thing, which is impressive for an Android Wear watch. It’s a little pricey, though, starting at $329. You can certainly find Android Wear devices for less than that, but the M600 provides much more than other devices.